With 168 tastefully-appointed rooms and suites spread over 11 floors, we offer a relaxing stay that perfectly suits your needs, whether you simply want a plush Superior room, a Deluxe room with extra space for single guests or families, or choose to revel in the sophisticated luxury of our 143m2 Presidential Suite. 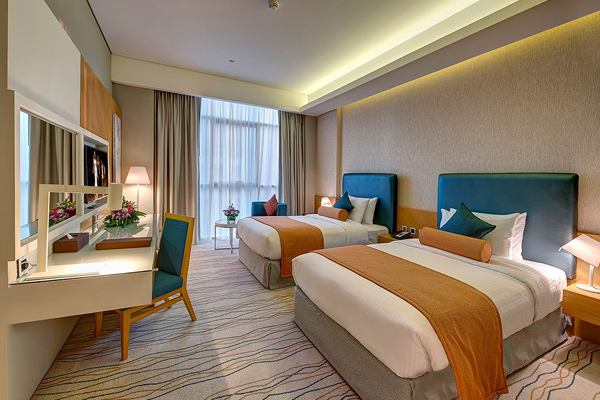 Unmatched among 4-star hotels, all rooms feature our state-of-the-art Royal Continental Digital Connect, an innovative LED Screen controlled room introduced to accommodate our guests’ every need at a single touch. The system provides effortless control of Music and Movies on-demand, in-room dining, interactive global weather, airport information and many more interactive screen options. 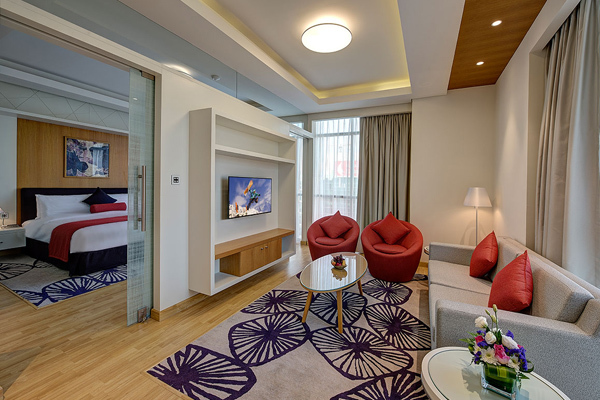 Our rooms are also available in both disabled and inter-connected family formats for easy access. We are a halal hotel, in keeping with the initiative of H.H. 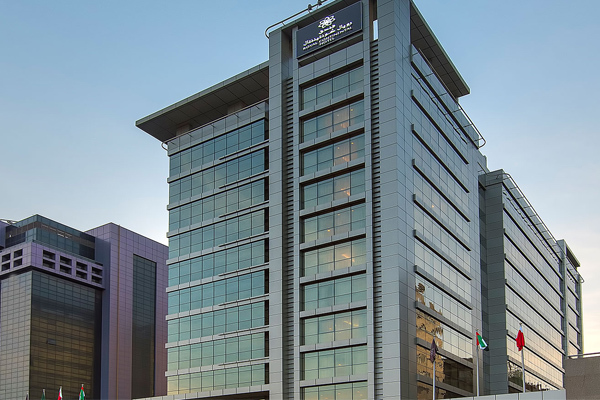 Sheikh Mohammed Bin Rashid Al Maktoum to promote halal tourism in Dubai, and our in-room mini bars offer non-alcoholic beverages, chocolates and other refreshments. We also provide guests with conveniently located dedicated prayer room facilities. The comfort and security of our guests is our highest concern, and access to guestroom floors and complimentary basement parking facilities is controlled by key cards linked to individual guests. 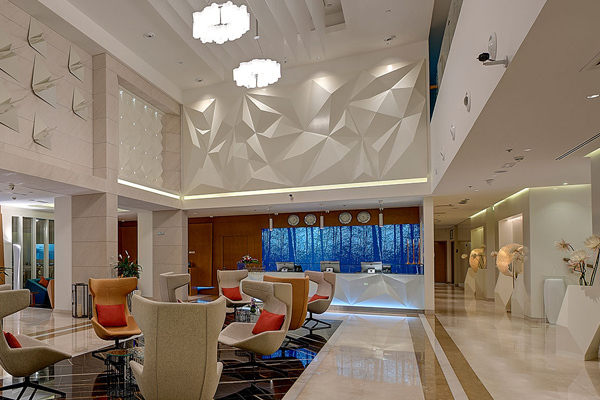 Royal Continental Hotel ensures you remain seamlessly connected through our free building-wide Wi-Fi internet service, complemented by a complete range of business support services. 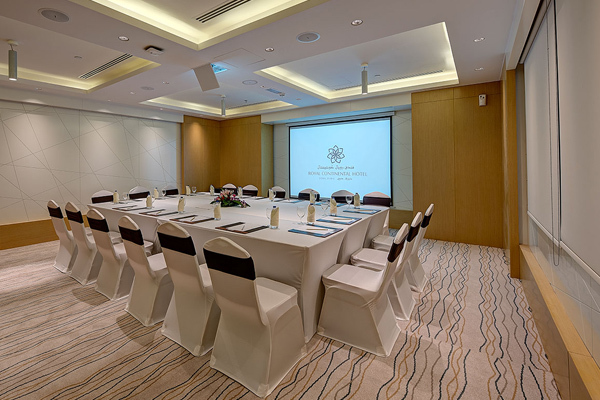 Our Business Centre caters to all your equipment and connectivity needs, while Al Diwan, the cutting-edge conference facility provides the ideal venue for meetings and corporate events. 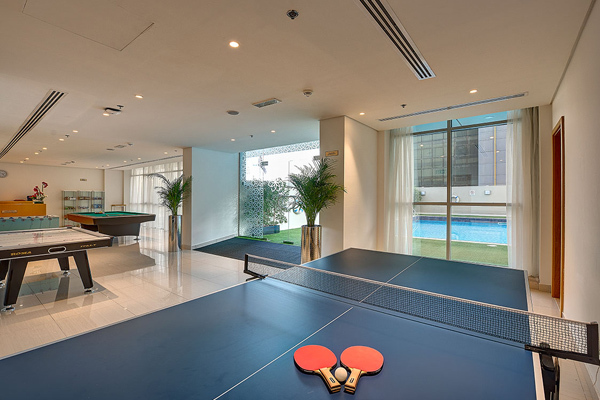 Take time to fully unwind between outings around Dubai or your business meetings by exploring our selection of heath and leisure facilities, all of which are perfectly crafted to relieve stress and maintain your well-being. At The Royale Spa, with six indulgent spa treatment rooms, a sauna and a Moroccan hammam, complete relaxation is only ever a few floors away. 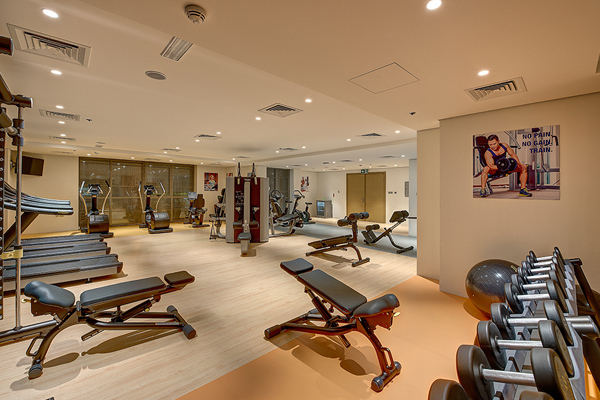 For those who like to keep in shape, our fully-equipped gym and swimming pool offer a private sanctuary in which to keep fit and escape the bustle of the city. When you are not exercising or enjoying our luxurious leisure facilities, you can pick up travel essentials, confectionary, newspapers and magazines or souvenirs in the Bazaar shop, or take advantage of our in-house ladies’ beauty salon. Oasis, our all-day dining venue, offering sumptuous multi-cuisine buffets for breakfast, lunch and dinner.